Last weekend, my husband and I made an unexpected trip to Santa Fe. I love Santa Fe—especially the old town–because it feels like spending time in a fantasy. Everything is beautiful, delicious, and charming. Of course, the illusion would be spoiled if I actually lived there, because I’d inevitably encounter the real town beneath the adorableness, but visiting is always empowering. As I prepared to leave, I gifted the lovely young female desk clerk with a signed copy of my novel. She was thrilled and I was delighted to be able to be generous and gracious. I love being a novelist, someone who can share deep thoughts and emotions with complete strangers. I imagine those who were meant to read my words digging beneath them and finding empathy and strength for themselves. But I don’t often feel like a novelist. I wonder if Jo Rowling, the incredibly successful author of the Harry Potter series as well as adult novels, ever feels a bit like she’s pretending. Jo Rowling has HUGE profits to prove to herself that she has, indeed, done something worthwhile. Me? Not so much. I know I have yet to establish a following for my distinctly unusual writing, but my confidence doesn’t match the descriptions Wayne Dyer (from The Essential Wayne Dyer) makes of highly successful people. I don’t know if I’m flowing with the Source. I think my main problem is one that’s too common: I’m stuck in ego. At first when I read “intention can’t be accessed through ego,” I thought Dyer was talking about those puffed-up, cocky types who relish making those around them feel inferior, if they can. 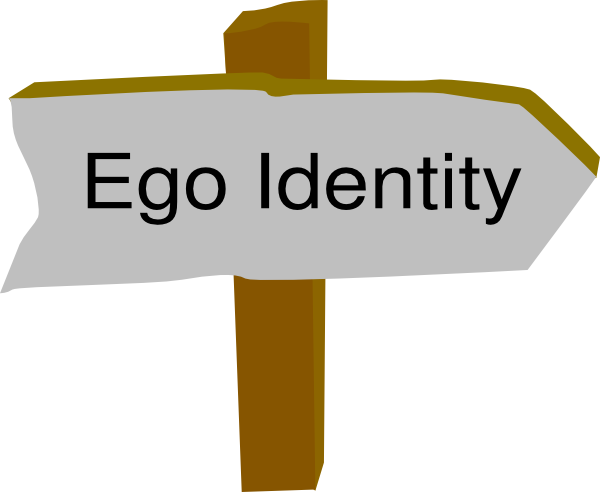 But Dyer explains that ego is the idea of ourselves that we construct and then consult to determine our life paths. In other words, we may develop a concept of who we are and then live down to it. I am separate from everyone. I am separate from all that is missing in my life. Oops. I’m trying to allow myself to be the novelist I intend myself to be—humble, competent, and generous. I envision myself reaching out to people I’ll never meet to help them enrich their own lives. I can’t afford to keep visiting Santa Fe every time I feel down, so I’m going to have to work harder on becoming one with Intention. It ain’t as easy as it sounds. This entry was posted on September 26, 2015 by Personal Journeys with Gramma in Working the Craft: Reading & Writing and tagged Being Worthy, Dr. Wayne Dyer, Ego, featured, Flowing with the Source, Identity, One with Intention, Perception vs. Reality, Power of Intention, Proving Yourself, Reality vs. Illusion, Sense of Self, The Essential Wayne Dyer, Who Am I Really?, Working the Craft: Reading & Writing.